Why do you have severe abdomen pain? Severe abdominal pain can be caused when any of the muscles in the abdominal wall are injured by over-stretching or, occasionally by constant or repetitive muscle use. 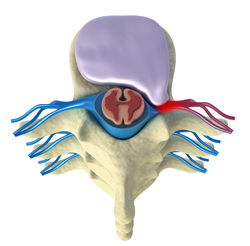 It is also possible that your pain has been referred from the lower or mid back. Physiotherapy can assist with your severe abdominal pain from mild strains to pulled muscles however it cannot help with organic origin pain such as gastric ulcers or kidney problems. Paragon Physiotherapy will provide a complete assessment, ensuring the initial cause of the abdominal pain is located, followed by a course of treatment that will both reduce the pain and ensure you have the knowledge to manage / alleviate future problems.